The V For Victoria campaign kicked off today in a BIG way! 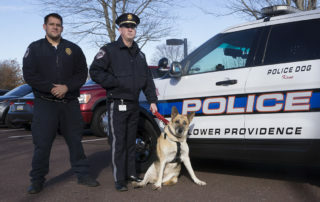 Victoria served as “Police K9 For A Day” with the Eagleville Lower Providence Township Police Department. Thanks to our good friends at Big Barker for including Finding Shelter Animal Rescue in today’s exciting presentation of Big Barker beds to 35 police K9’s from 10 police departments in the Philadelphia area. Finding Shelter gave gift bags to each of the K9 officers including handmade dog toys made by our volunteers, handmade treats from GiggyBites Bakery and Marketplace and goodies from Metropolitan Veterinary Associates. Victoria had a wonderful day thanks to Lower Providence Police Chief Turtle and Big Barker. 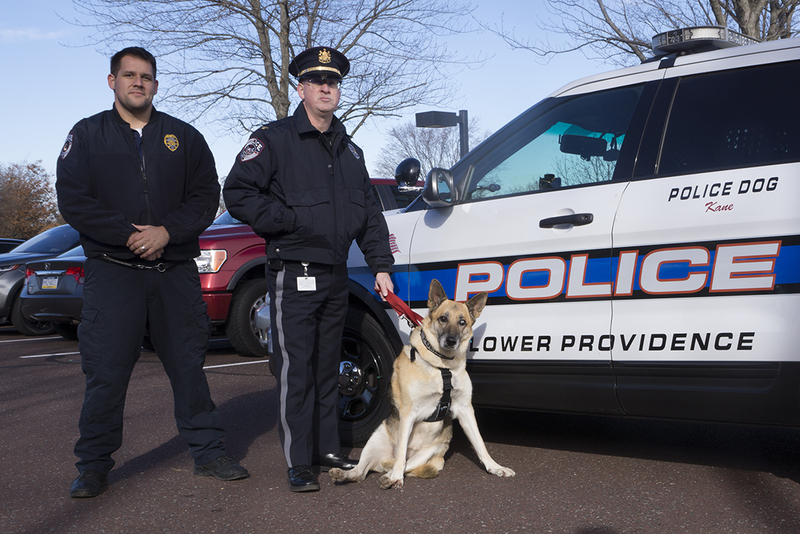 We thank our local police, human and K9, who serve and protect our communities every day.